As Clinton sees it, the freedom to destroy unborn children has been a powerful economic stimulus. Her argument is that by legalizing abortion nationwide, Roe freed more women to go to work unencumbered by motherhood, and those women over time have added $3.5 trillion to the US economy. As a matter of history, economics, and — above all — morality, this is a singularly wretched argument. History first. The mass entrance of women into the workforce over the past half century occurred throughout the developed world. It was a vast social transformation, driven by changes more universal and deep-rooted than a shift in US abortion law. One of those changes was the ascendance of the feministmovement, which permanently changed perceptions about a woman’s “proper place.” Another was the steady displacement of manufacturing jobs requiring physical strength by jobs in the service sector more reliant on brainpower. A third was the explosion in women’s access to higher education. In 1950, American women earned less than 25 percent of college degrees; today they earn roughly 60 percent. The rise of women in the modern workplace wasn’t achieved by abortion. 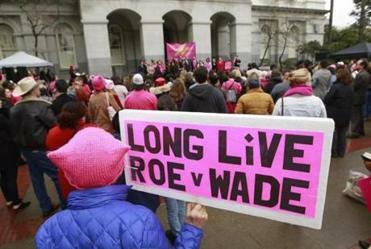 While the composition of the US Supreme Court is critical to the future of Roe v. Wade, so is the state-by-state battle to maintain reasonable access to legal abortion. Clinton’s grasp on Roe’s economic impact is as skewed as her historical understanding. Since the Supreme Court’s decision in 1973, there have been 60 million abortions in the United States, the overwhelming majority of them for nonmedical reasons. What would it have meant to the American economy if those tens of millions of babies had been born? Of course, there would have been costs. With more children to educate, feed, and clothe, the US economy would necessarily have faced a much higher price tag for childrearing. But those tens of millions of additional babies would have grown into tens of millions of additional productive adults. They would have generated an immensity of new value — more goods, more services, more innovations, more art, more entertainment, more businesses. They would have created more capital, both financial and social. Their taxes alone would have flooded government coffers with trillions of dollars (the average US adult pays $10,000 in taxes per year). Whatever the US economy may have gained as a result of the post-Roe abortion culture, it plainly lost far more. What makes Clinton’s argument truly deplorable, though, isn’t history or economics, but morality. Her approach is chillingly utilitarian, treating the destruction of life in the womb as, ultimately, a question of dollars and cents. It is reminiscent of the hypothesis promoted by the authors of the 2005 bestseller “Freakonomics” that legalizing abortion caused a historic drop in violent crime. That hypothesis has since been debunked pretty conclusively (by Steven Pinker, among others). But even if it were true, the idea that abortion should be embraced as a social good because it eliminates children before they can become criminals is grotesque. 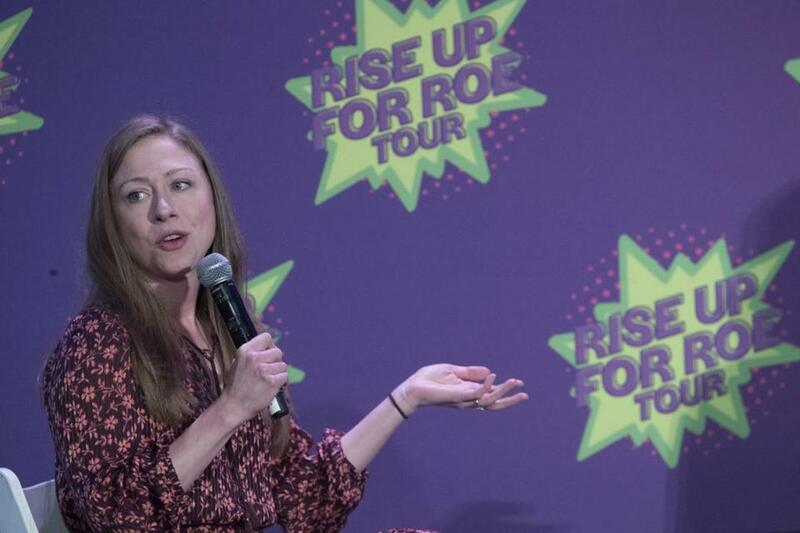 Clinton’s “Rise up for Roe” argument is equally grotesque. It is always possible to find silver linings, monetary or otherwise, in tragic or wrongful behavior. But there are boundaries of decency that public advocacy shouldn’t cross. Even for ardent supporters of abortion rights, it should be possible to back Roe v. Wade without extolling it as an engine of financial progress. Sixty million abortions since 1973 is nothing to celebrate, no matter how much the economy grew.